This is a quick and easy way to add another serving of fruit into your day. 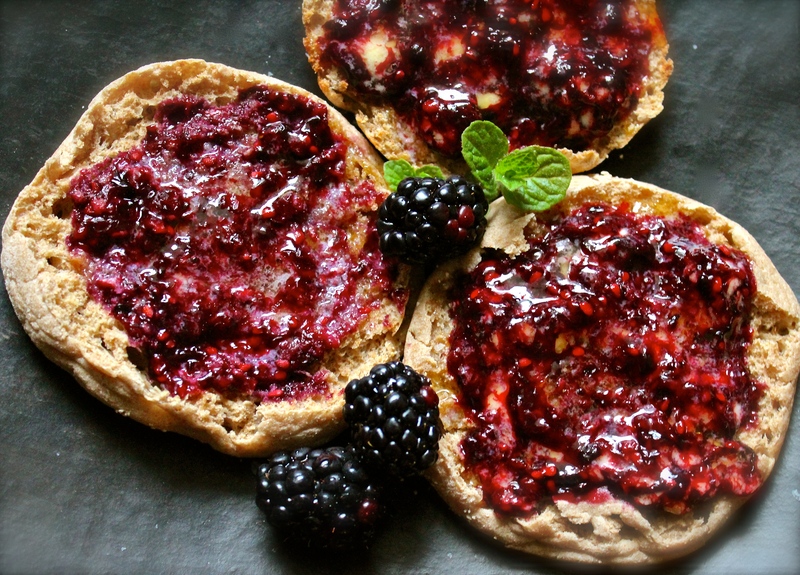 Combine equal parts of butter and blackberries in your blender and then spread on hot muffins. Delicious! On day 78 of this 365 day project, I ate my daily five (including a salad bar lunch – thank goodness there are quick, easy solutions for days that you don’t have time to do the work). Did you enjoy yours?